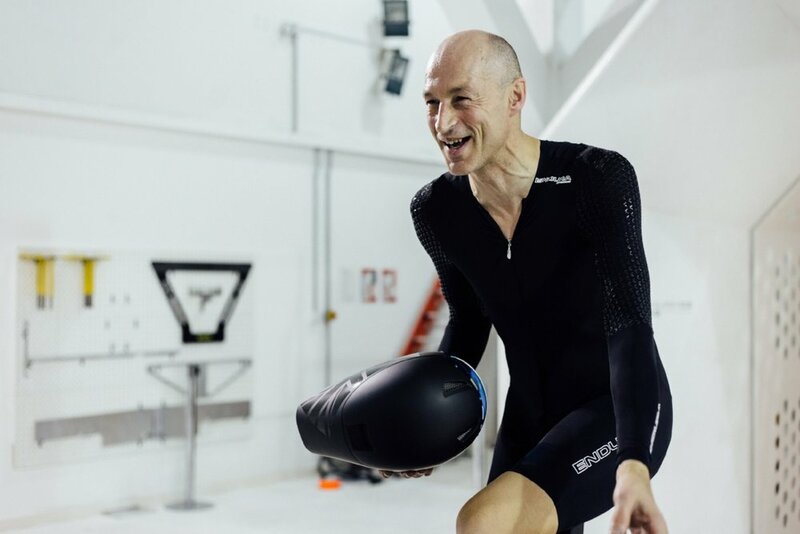 We couldn't be more delighted to have the legend of Scottish Cycling Graeme Obree taking part and speaking over the weekend of the inaugural Dukes Weekender. Rather than have a typical 'Press Release' about him coming along I wanted to relay from memory our conversation. A conversation that, for me at least, perfectly captures why this man is not only a genius, hour-record breaking, world champion and innovator but also an absolute treasure of cycling that should be an inspiration to everyone to get on their bike. Quick back story... I'd met Graeme a few months back in my day job creating a film for the good people at Endura with him. As with all cyclists we instantly started going over various stories, mutual friends and favourite routes... Low and behold though Graeme mentioned how he took the record for the climb up Dukes Pass from Robert Millar many years ago... So with The Dukes Weekender being a developing passion project for me and a few others it got me thinking and I followed up after filming with Endura and Graeme about getting involved in the Dukes Weekender. Skip forward and Endura have (breaking news!) partnered with us to help bring together our film/talk night. More on this very soon but needless to say Graeme was top of the list to feature and Endura agreed to help make it happen. They had a conversation between them, agreed a plan and I found myself back on a call with Graeme a few days ago. Amazing!! He was super keen to try out the gravel enduro, do the hillclimb along with a talk/Q&A at the film night. 'Actually, you know what, I've been building a mini bike' he said. For those who don't know Graeme is as equally a genius and engineer as he is a talented cyclist. 'It's a bit of fun, a 12 inch wheeled thing that you can take anywhere. Could I strap that to my back to ride over and ride that up Dukes Pass?' I can't remember exactly what I said but there was a lot of 'yes' in my answer! Within 5 minutes he perfectly encompassed what we want the weekend to be about. Challenging yourself, having fun and not taking anything to serious... Along with showing you all just how beautiful our back yard is of course! We're delighted to have Graeme speaking at our talk night. This will be a fundraiser for our good friend Andy Mckenna (https://www.stokedonms.org.uk) and more details will be released soon with some other brilliant people in attendance... Tickets for this will be launched and offered to participants of the event first before going on general sale for any remaining tickets. But more than that, if you'd like to see and ride with one of the greatest cyclist Scotland has ever had throwing himself into his first gravel enduro on his mtb and quite probably riding up Dukes Pass on a self-built 12 inch wheeled mini bike then that is just what you'll see! Massive thank you to the guys at Endura and to Graeme for supporting the weekend. We've come into the whole with no expectations but the support we've been receiving is amazing. Hopefully see you all in Aberfoyle soon.